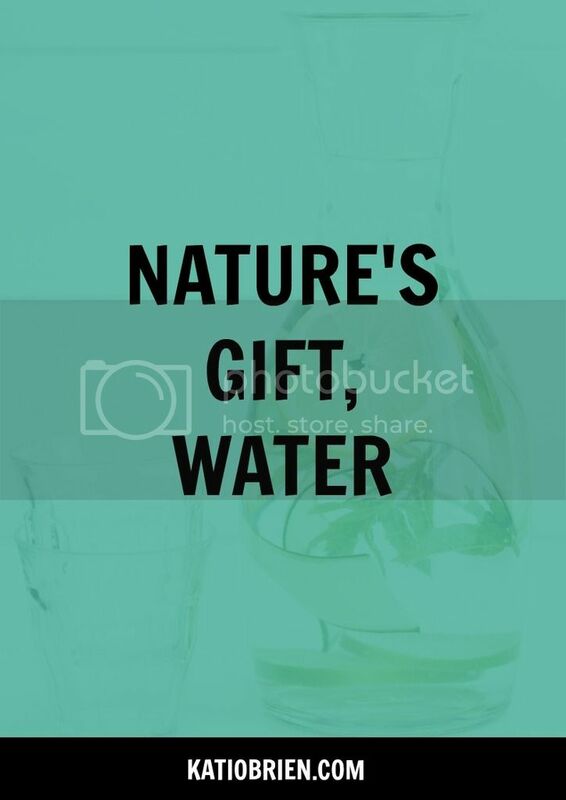 It’s true, water is a gift that most people take for granted. There are so many benefits of water and not enough people taking advantage of them. I get it. I used to think water was boring and had no flavor. Now, water is my beverage of choice. There are so many ways to make water more pleasurable and the benefits emphasize why drinking water is essential. Digestion Water plays an important role in digestion. Water helps with reducing headaches, fatigue, and sugar cravings. All of these can lead to stress and digestive problems. Water helps to keep things moving along in your body which can reduce the likelihood of constipation. It can also aid in reducing toxins in the body through sweat, urine, feces, ect. Glowing Skin Who doesn’t want their skin to glow? Water helps keep your skin hydrated and nourished. A lack of fluids can cause skin to appear duller, cause wrinkles, and pores become prominent. Of course, a lot of other factors can cause issues with your skin, but I still say it’s best to stay hydrated -- and don’t forget to moisturize that skin! Weight Loss Water isn’t necessarily a magic pill for weight loss, but staying hydrated can definitely help. Many times when we think we are hungry we are actually just dehydrated. By staying hydrated we are able to really tune into our hunger cues. Also, by choosing water over a caloric beverage you are reducing the amount of calories you are consuming. Energize Muscles Drinking enough water while exercising is crucial. Without enough fluids, you muscles won’t work as well which could interfere with your performance. Remember to drink at least 8 ounces of water before you exercise and sip water throughout your exercise. Kidney/Liver Function Water assists the kidneys and liver with flushing toxins out of the body. Without adequate fluids, it can become difficult for the kidneys and liver to do their job. You should aim to drink about 64 ounces and .67% of your body weight. For example, if you weigh 140 pounds then you need to drink anywhere between 64 ounces and 94 ounces (.67 x 140) of water per day. When you first start to increase the amount of water, you will be in the bathroom a lot more, but don’t worry because that will only last a few days and then your body will adjust. You will know that you are drinking enough water if your urine is a light color and you have to empty your bladder every 2-3 hours. There are so many ways to making drinking water more fun and tasty. You can get yourself a fabulous water bottle or pitcher to use each day. You can make different types of diffused water with lemons, berries, or cucumbers. You can drink hot or iced herbal tea which has many different flavors. You can add mint leaves or basil to your water for added flavor. I also like to add some essential oils to my water for a hint of flavor. So go ahead and get creative with your water! Filtering water can improve the smell and taste of water, by reducing the chlorine which is added to kill harmful bacteria. Often times, water can also contain many types of contaminants such as benzeme, MTB, and chloramines. If you choose to use a filter there are many different types you can choose from. When choosing a filter decide what you can afford and consider specific contaminants in your area. When it comes to bottled water it can be very easy and convenient, but it’s still important to understand where your water comes from and how it’s been treated. The best types of bottled water would be mineral water, artesian water, spring water, and purified water. Of course, there are other factors to consider when choosing to drink bottled water. Plastic water bottles are not good for the planet so it would be best to use as little as possible. Start your day off right by drinking 20 ounces of water first thing when you wake up. After a long night of sleep, it’s important to hydrate your body. Now, I challenge you to fall in love with water and gradually get yourself drinking the recommended amount each day. Don’t forget to take notice of all the changes and improvements in your body by simply staying hydrated.